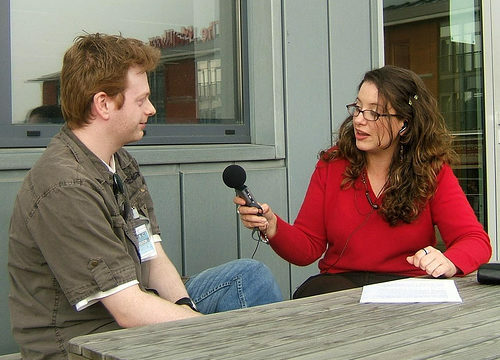 Being easily portable and valuable, voice recorders are easily lost or stolen. If you are recording sensitive information, for instance protected health information (PHI), you need to protect your voice recordings from unauthorized access. And that’s the main reason to get a password protected and encrypted voice recorder. Only a few recorders offer file encryption and password protection. 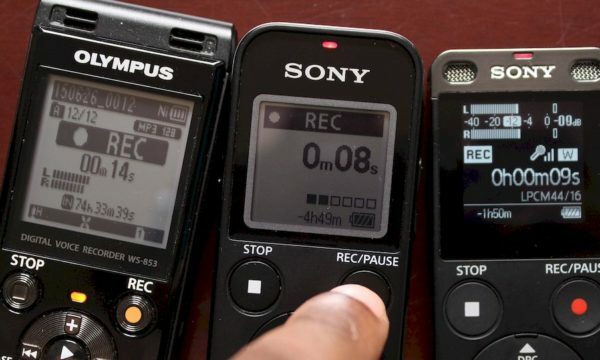 They all record audio using the digital speech standard (DSS pro) audio codec that’s offers real time file encryption. Most popular voice recorders record mp3 or wav files – and real time encryption is not supported by these audio codecs. To my knowledge, Olympus, Grundig and Philips are the only voice recorder manufactures that currently produce encrypted voice recorders. Olympus encrypted and password protected voice recorders are under the DS-xxxx series Olympus voice recorders. Philips encrypted and password protected recorders are found under the DPM-xxxx series. Grundig are a Germany Company that manufactures encrypted recorders under the Dicta 7 label – very hard to find outside Europe. Here are the 2 recorders from Olympus and Philips that I’d recommend. 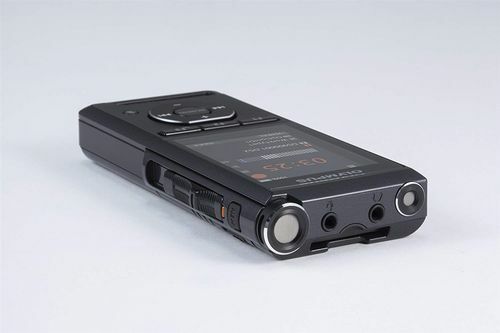 The Olympus DS-9000 is the latest encrypted recorder in the Olympus DS series voice recorders. You can upgrade to the DS-9500 – comes with a docking station and is Wi-Fi enabled. 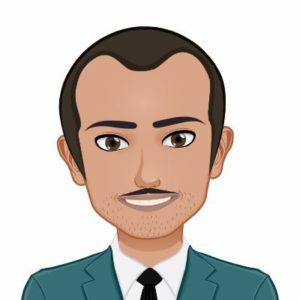 Let’s talk about its security features. 128-bit and 256-bit AES file encryption while recording using the DSS recording mode. Note that the audio files are recorded in ds2 (DSS Pro) propriety format. 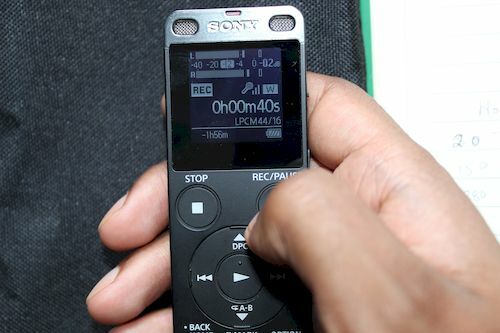 You’ll need to install the Olympus Dictation Management System (ODMS) software to your computer in order to enable encryption and password protection on the Olympus DS-9000 recorder. The ODMS software (PC and OS) comes with the recorder and it’s easy to install and configure and compatible with most versions of Windows and Mac OS operating systems. You can set a password for startup, whenever you power up the recorder, the recorder will prompt you to input this password. If the password does not match after 5 consecutive tries, the recorder will enter into authentication halt mode for 10 minutes. You can also set up folder’s encryption Password. It is possible to set the encryption level to [High] (256 bit), [Standard] (128 bit), or [No] (deactivates the function). 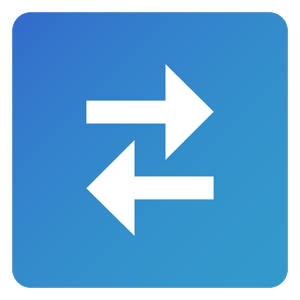 The audio recordings in the folder will be encrypted and you will have to input your folder password to decrypt and access the recordings in the folder. 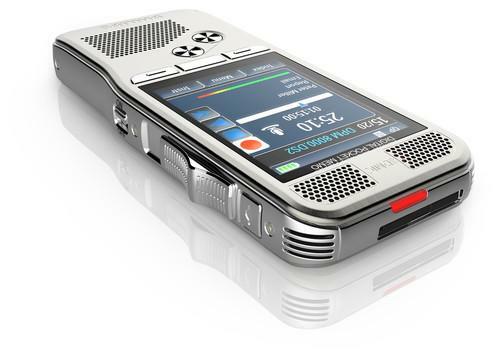 The DS-9000 is the best encrypted voice recorder you can get. If you want the docking station and Wi-Fi, get the DS-9500. If not, the DS-9000 will serve you well. Buy it now from Amazon. The Philips DPM-8000 is very similar to the Olympus DS-9000 and priced at a similar price point. What are the major differences? The DPM-8000 has a metal body – so it does feel sturdier. It records in .dss (mono, 13.7 kbit/s) and .ds2 (mono, 28 kbit/s). Remember, you can only encrypt the .ds2 (DSS Pro) audio files. The DS-9000 records in .ds2 only and in stereo mode. DPM-8000 does not have an internal memory – although it’s usually sold with 4GB SD card. The security features are very similar. You’ll need to install Philips SpeechExec software on your computer to configure the DPM-8000. Please note that the functionality of the SpeechExec mac version is limited – if you own a mac, get the Olympus DS-9000. The DPM-8000 supports 128-bit and 256-bit AES file encryption and password protection. 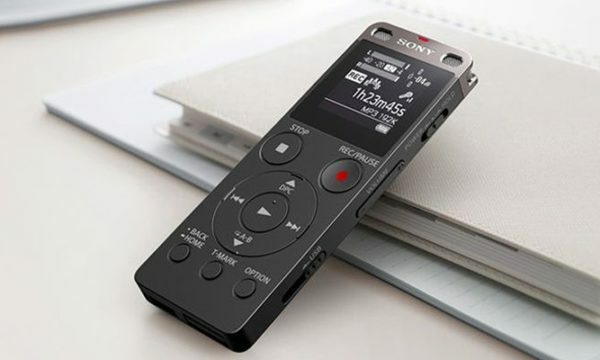 You can set a power-on PIN for the recorder, and also a PUK (to protect changes being made to the power on PIN – very hardy when the recorder is used by multiple users). Encryption is achieved via the use of author profiles. You can set up a master password to protect and encrypt all author profiles, or set up a password for each user profile (max 40 author profiles). That’s a feature that’s lacking on the DS-9000. If you plan to share an encrypted recorder, you should consider the DPM-8000. Buy now from Amazon. That’s it for this post on best encrypted voice recorders. And remember that when not in use, store your encrypted voice recorder in a locked cupboard, or out of sight in a locked room. Don’t leave your voice recorder visible in vehicles or unattended in public areas. If you have any suggestions, comments or questions, feel free to post them in the comment section below. And keep us mind for all of your interview transcription needs.